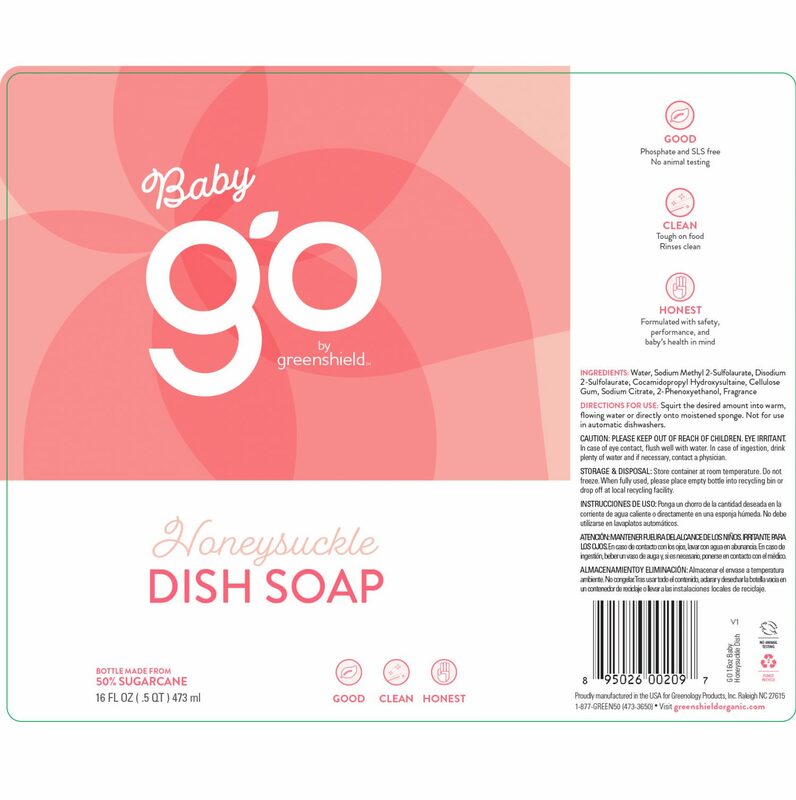 Baby Dish Soap in Honeysuckle is formulated with safety, performance and baby’s health in mind. 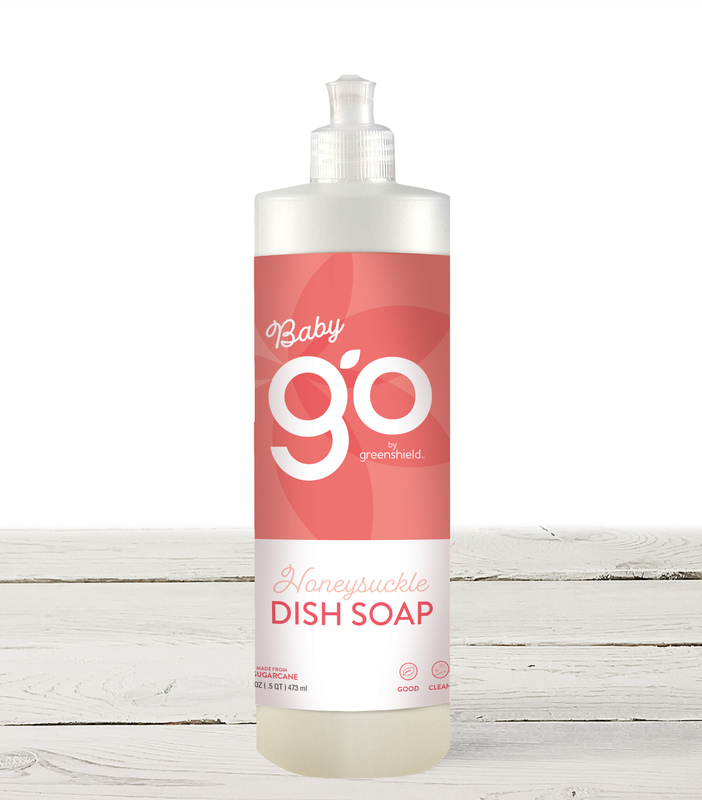 Made with thoughtful ingredients and no sulfates, this soap is tough on messes and rinses clean without leaving behind harmful residues. Use it to clean off everything from baby bottles to water-safe toys. Squirt the desired amount into warm, flowing water or directly onto moistened sponge. Not for use in automatic dishwashers.